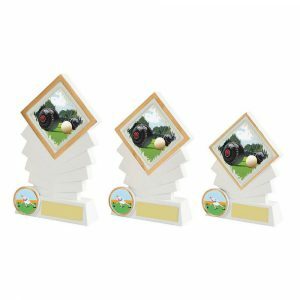 For all occasions and celebrations, lawn bowls trophies can help turn a good occasion into a great one. 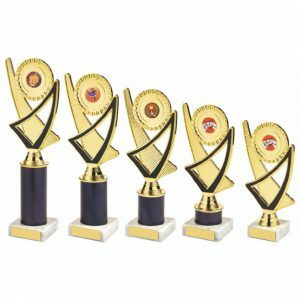 Challenge Trophies Online has a wide range of bowls trophies available for online personalisation and purchase. 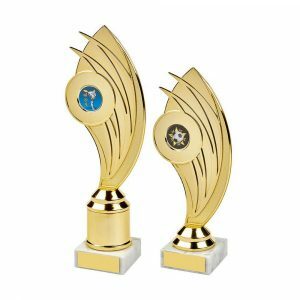 We have detailed figurine awards in various finishes. We also provide silver salvers in presentation cases, jade glass awards, medals in presentation cases and much more. 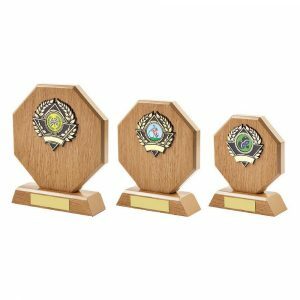 Order a single lawn bowls trophy today or a whole selection. 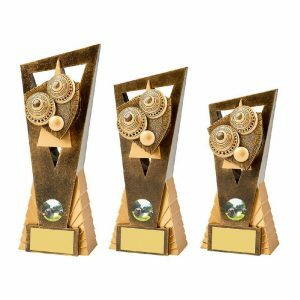 Our order process is designed to cater just as easily for dozens of award orders as it does for one. 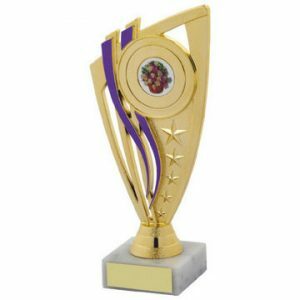 Exceptionally-high reviews for all our medals, awards, trophies and cups have been given by previous customers. 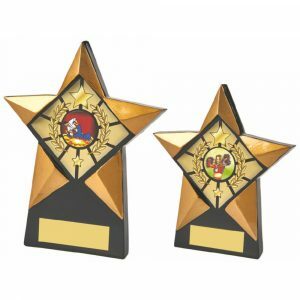 We can provide bespoke awards with personalisation or plain awards as you wish. We also provide a fast ordering service regardless of how many trophies you order. 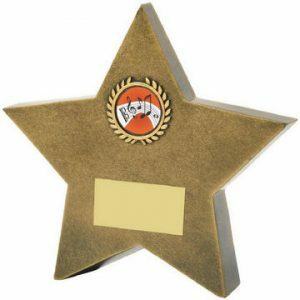 Recognise the hard work of various members of your lawn bowling team. 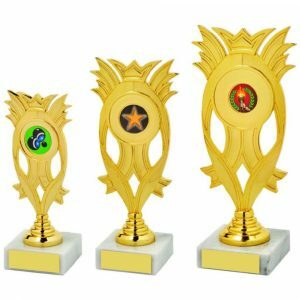 Use these awards and medals to provide everyone with a memento of a good season. 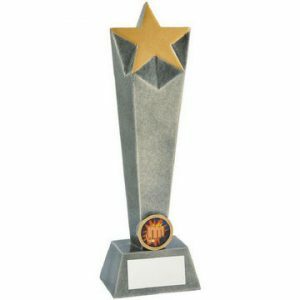 Take a look through our ranges to find the most appropriate awards for certain people and prizes. 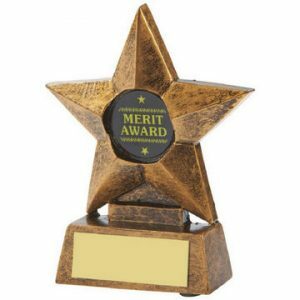 Some of our finest awards include traditional pewter tankards, crystal tankards and even crystal glasses and decanters. 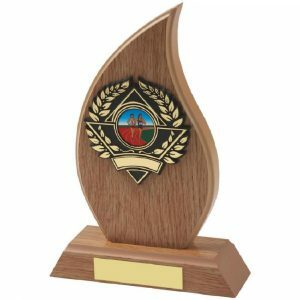 We also have smart cups and figurines in assorted finishes to create the award you need. 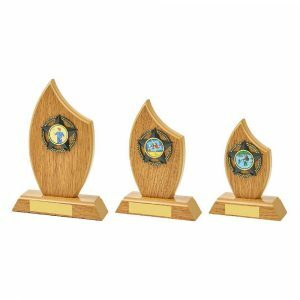 Alternatively buy an annual shield featuring many names from your bowling team and the winner of the league or competition in the middle. 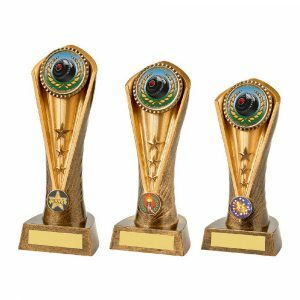 Challenge Trophies Online is the place to come for easy personalisation of however many lawn bowls prizes you need. Fill in your engraving details for each separate item. Alternatively fill in all the details at the end as you reach the checkout. It’s an affordable way to celebrate any competition or occasion.